4 Reasons to Get Your Car Detailed At Least Twice a Year. You spend a lot of time in your car. Even if you don’t drive the kids to their sports games or do anything other than drive to and from work every day, you still spend a lot of time in your car. The average driver spends over an hour in their car every day. And anywhere you spend that much time has an impact on your outlook, mood and well-being. Having a clean car means a more peaceful ride to and from work every day, which means you’ll be able to go about your days more calmly. 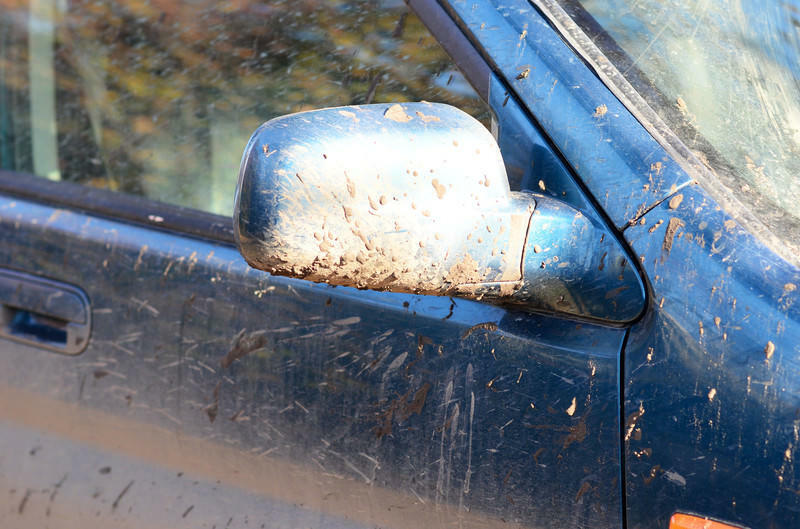 Your car is a breeding ground for germs. Remember that bit about how you spend a lot of time in it every day? Odds are sometimes you go to work with a little bit of a cold. Those germs stay in your car when you leave. Spilled food and drinks also leave germs behind, which attract more germs. There’s also a certain amount of germs your car is naturally exposed to as you drive around every day. All in all, if your car isn’t regularly detailed, it can be a breeding ground for germs. If you’re sick frequently, maybe it’s time to clean those germs out of your car. You’re not the only one who uses it. Your partner and your children are in your car all the time. Sometimes you’ll pick other relatives up at the station. Once in a while you offer a co-worker a ride home from work. At some point you might even be picking up some distant cousins or your in laws, and you certainly don’t want them to see your car dirty. You’ll be giving your family a much more pleasant ride if you get your car detailed regularly. You’ll even be protecting them from dangerous germs that can build up in your car. It helps your car retain value. Like any other piece of equipment, a car needs to be well maintained in order to retain its value. If you someday hope to be able to sell your car without taking an extreme loss, you want to make sure you get it detailed regularly. This helps prevent rust and keeps bad odours from becoming stronger. In other words, it helps maintain your car’s value. Considering that most cars lose quite a bit of value the moment they drive off the lot, anything you can do to keep your car valuable is a good thing. Getting your car detailed is about more than just how nice it feels to drive around in a brand new car. It’s also about providing an enjoyable experience for anyone who gets into your car, keeping you and your family healthy, and maintaining your car’s value.